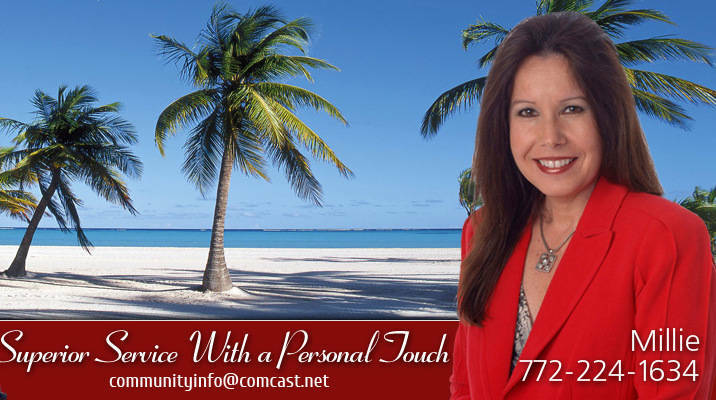 Call Millie Gil at (772) 224-1634 to see if this property is still available and arrange a showing. You Will Love The Views Of The Private Preserve From This Home! Amazing home in Lake Charles Port St. Lucie community features St. James floor plan with private preserve backyard, screened lanai. Split floor plan with ceramic tile & carpet flooring. 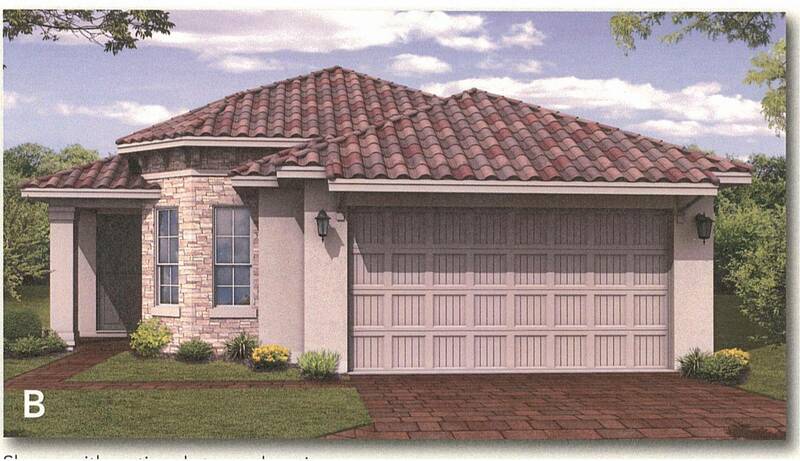 Lake Charles is a manned gated community located in the heart of the master planned community of St. Lucie West. Lake Charles is a non-age restricted residential community with 1,128 homes, over 500 acres of open nature preserve and inter-connecting lakes for boats that do not run on gas. Community offers great recreational activities, a clubhouse with magnificent heated pool and spa, lighted tennis courts, basketball, jogging, biking, shuffleboard, playground, picnic area, volleyball, bocce court. Lake Charles low Homeowners Association Fees include lawn care, gate security service, turf and shrubs fertilization four times a year, and Comcast basic cable TV. Two pets per household permitted. 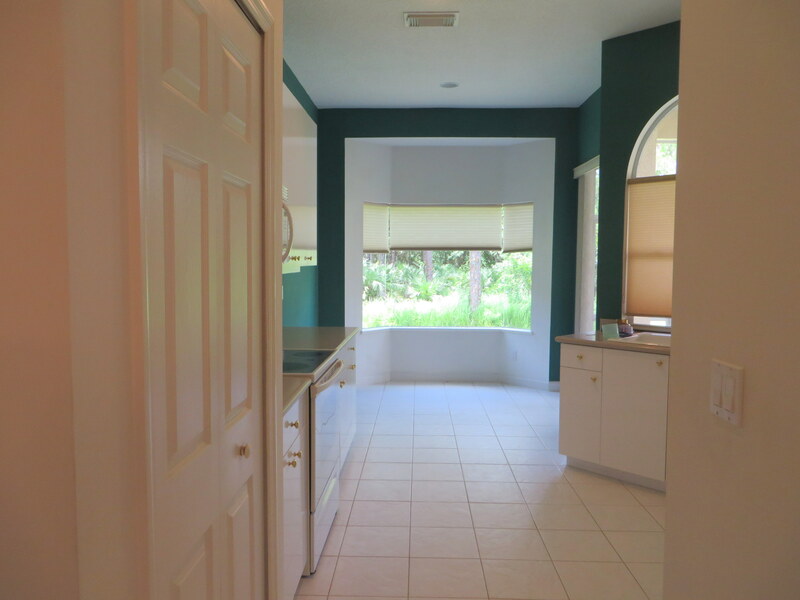 Click here to see virtual tour images of this Beautiful Port St. Lucie HomeKitchen overlooking private preserve view with screened-in lanai! Lake Charles is a manned gated community located in the heart of the master planned community of St Lucie West. Lake Charles is a non-age restricted residential community with 1,128 homes, over 500 acres of open nature preserve and inter-connecting lakes for boats that do not run on gas. Community offers great recreational activities, a clubhouse with magnificent heated pool and spa, lighted tennis courts, basketball, jogging, biking, shuffleboard, playground, picnic area, volleyball, bocce court. Lake Charles low Homeowners Association Fees include lawn care, gate security service, turf and shrubs fertilization four times a year, and Comcast basic cable TV. Two pets per household permitted. Lake Charles community homes prices vary depending upon floor plan, size, view, age, condition, updating and remodeling. Resale home prices range between $172,900 to $429,900 As an experienced Florida Buyer’s Agent you can expect us to find the perfect home of your choice at the perfect price and terms, at no additional cost to you. If there are any homes that you would like to know more about, please send us the addresses or listing numbers and we’ll be happy to research them and provide you with additional information. Things to do in the Treasure Coast? Cruising and Touring the Intracoastal, St Lucie Riverboat, Fort Pierce Kayaking, Everglades Airboat Tours, Beach Tours on Horseback, Golf, New York Mets Spring Training, Fishing, Dining, Entertainment, Performing Arts and much more!